Welcome Back! Please sign in below to access and manage your account. 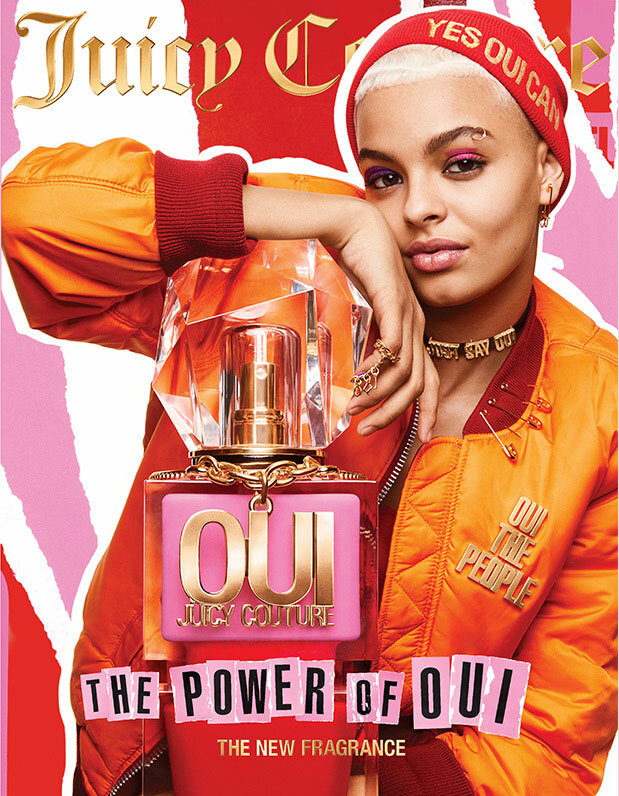 Why create a Juicy Couture Beauty account? Save your information to make ordering quick and easy. See shipping updates and order history with a few clicks. Shop or send to friends whenever you like. Not a registered user? That's ok. You can still check the status of your order by entering the information below.